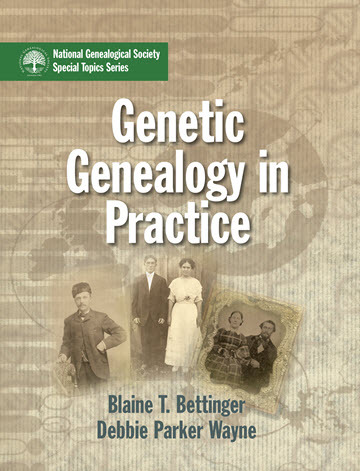 Deb's Delvings in Genealogy: "Genetic Genealogy in Practice" is HERE! Congratulations Debbie and Blaine. I am thrilled for you both. I predict the genealogical community will learn so much thanks to your hard work. Thank you, Karen. The book was improved in the early editing with insightful comments from you and Patti Hobbs. We appreciate you both making time to review the first draft.